Looking for an Automotive Car Lift in your garage? Trying to squeeze another vehicle into your garage, or get the car in the air to do some work on it? A Car Lift can help. We do not install Car Lifts but we know someone who does. We have worked with Bill Miller at Texas Automotive Equipment for a couple of years and have had nothing but positive feedback and good experiences. When we had a problem installing a lift a couple of years ago and the instructions were wrong, the manufacturer called Bill to check out our work and figure out the problem. He identified the problem in the manual and fixed the hydraulics and got the system running. We recommend him and his contact information is here. But he will tell you, you may still need us. If you have a door that goes just 12 inches above your opening ( A standard lift door), then you need to change your door track, springs, drums, torsion tube and opener to make room for the new lift and the car that will be on top of the lift. This is called “High Lift” and allows the door to go up the wall before it turns horizontal and goes back into the garage. the video below with show you what I mean. If you get a lift and you need more room above the lift then you need us. Give us a call and we will come and do the measurement to get you the right parts for your job. PS You will also probably need a new motor. A Jackshaft operator made by LiftMaster is my best suggestion. Great openers with all the features you need for this application. We installed more than 120 of them last year. Click here to learn more. Call us today at 512-335-7441 and ask for commercial sales. We are a well-established Commercial Overhead Door Services business with a gold-star reputation for top-quality work that is delivered on time and on budget. We are A+-rated with the Better Business Bureau and proud members of the International Door Association and the Austin Apartment Association. We have a portfolio of commercial customers ranging from City Emergency Service Districts to Automotive Groups that trust us and rely on us to keep their businesses running every day. Cedar Park Overhead Doors can save you time and money by ensuring that your garage doors are well-maintained, safe, secure and attractive. We are able to install all the latest styles and technologies, including wood-free garage doors stained to match your color schemes. 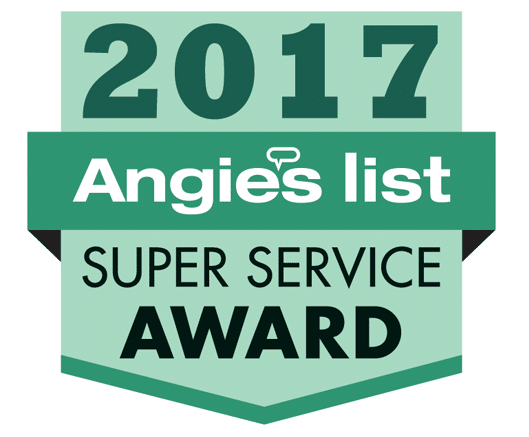 Most importantly, we pride ourselves on customer service and quality craftsmanship – servicing your garage door needs quickly and reliably. We use SafedoorPM to monitor doors and equipment and to allow the customer to monitor the staus of thier doors and generate reports and any time. We provide a comprehensive maintenance program that ensures your doors and dock systems run smoothly and efficiently throughout the year. In fact, our bi-annual inspection can extend the life of your doors by up to 70%! If you are in need of a garage door repair Austin or shopping for a new custom garage. Let our team assess your home or commercial building same-day.